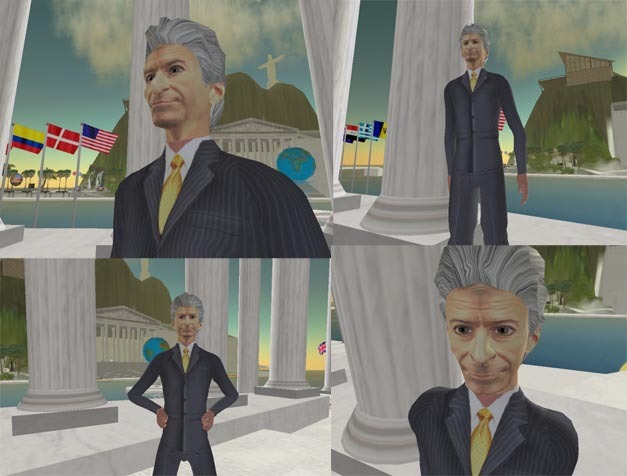 Some of my work I did as a “Second Life specialist”: created some government avatars, i.e. the Dutch minister of Education, Culture and Science: R. Plasterk. More information about my recent Virtual Worlds activities, lectures, events, strategy advise, etc, at the ABOUT page.